Our investigation has uncovered widespread use of the nicotine-based insecticide, acetamiprid, by the forestry industry, provoking concerns from experts and alarm from environmentalists who fear “creeping degradation” of nature. The insect campaign group, Buglife, called on forestry organisations to commit to a “voluntary ban” on acetamiprid. 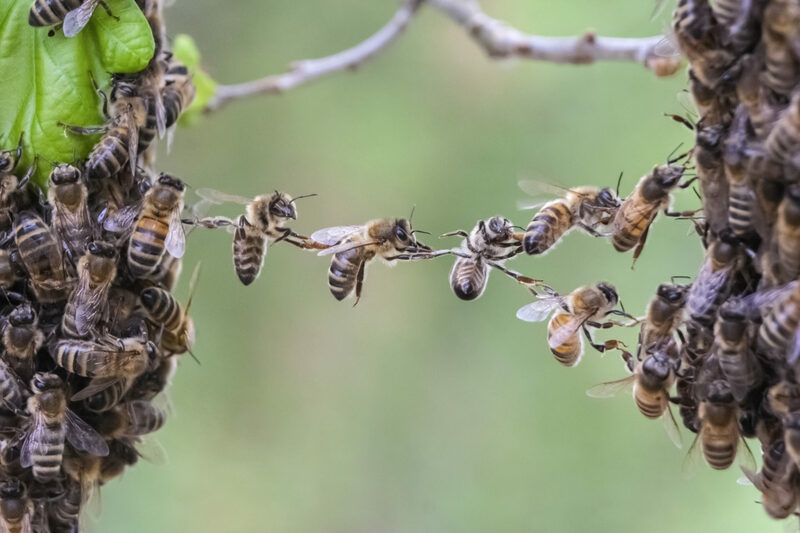 “Several neonicotinoid insecticides have caused huge damage to wildlife, particularly pollinators,” said conservation director, Craig Macadam. According to the Scottish Wildlife Trust, all pesticides can damage the environment. “We would encourage everyone involved in forestry to work to minimise their use of chemical treatments,” said the trust’s conservation director, Susan Davies. 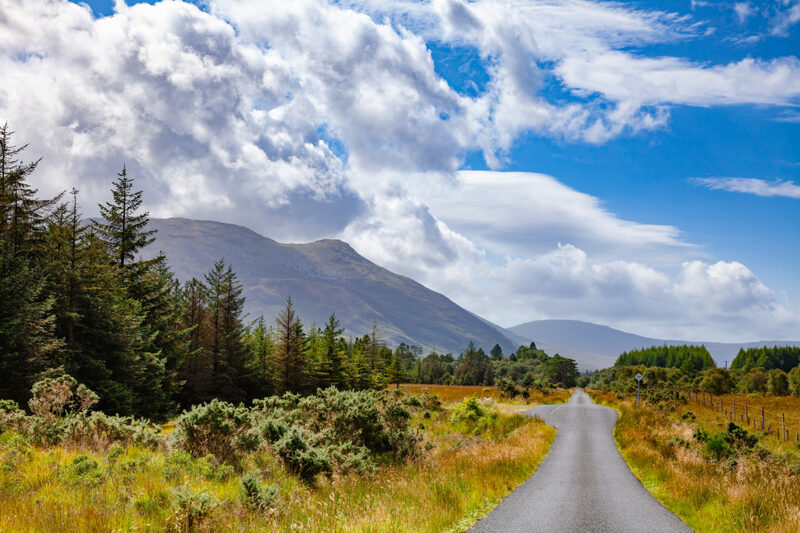 “I am glad that the voluntary ban on Mull which I was pleased to help facilitate at the request of the community, is being observed by the community owned forests and the Forestry Commission though I remain disappointed that the private sector has refused to join in,” said Russell. Mull-based forester, Rachel Watt, stopped working with pesticide-treated trees 15 years ago because she was worried about the long term health effects. “No short medium or long term studies are done on contractors’ health,” she said. She has launched a petition calling on Scottish ministers to ban pesticides in forestry, and for alternatives to be adopted. 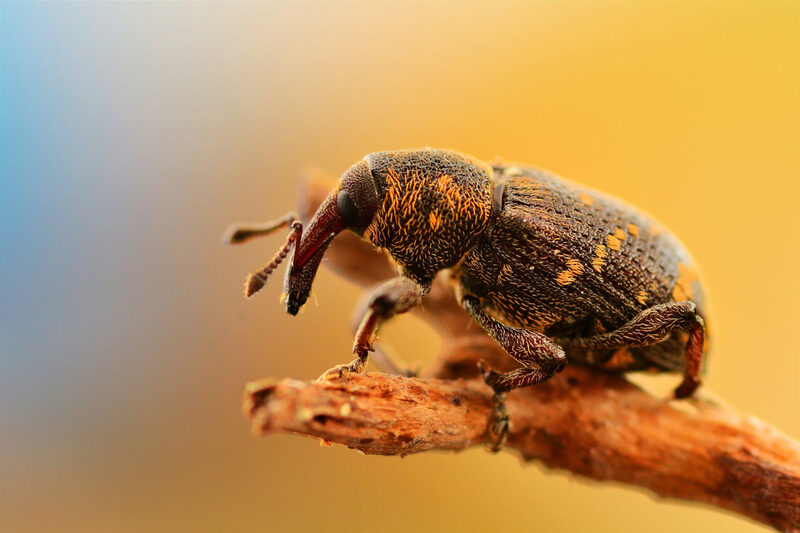 In August she convened a meeting in Perth for experts to discuss the use of natural wax or plastic barriers to defend trees against weevils. Alternatives were widely used in Scandinavia, the Balkans and the rest of Europe, Watt said. Using powerful pesticides in remote and wildlife-rich areas was a “tragedy” for insects and aquatic organisms, she argued. Ewing argued that if the pesticide was used in accordance with official advice it “would not pose an unacceptable risk to consumers, operators, bystanders or the wider environment”. In August Ewing announced that £550,000 was to be spent researching alternative ways of tackling weevils to reduce chemical use. “We need to develop further innovative and successful solutions to tackle this serious pest,” he said. The Scottish Government pointed out that Ewing had backed the European Union’s restrictions on neonicotinoids. “The Scottish Government expects all organisations to act responsibly in the use of any chemicals in the environment,” said a spokesperson. If the pesticide was used in accordance with official advice it would not pose an unacceptable risk to consumers, operators, bystanders or the wider environment. The government’s Forest Enterprise Scotland (FES) pointed out that the European Union had some of the world’s strictest rules on pesticides and in March had approved the use of acetamiprid until 2033. “Our default position on the use of chemicals on the national forest estate is not to use them unless necessary,” said FES acting head of land management, Jo Ellis. According to Ellis, where pesticide use was unavoidable young trees were pre-treated in an off-site tree nursery or building. This could be combined with later post planting treatment via a hand sprayer to individual trees. “All these treatments are carried out in a way that minimises environmental impact and our usage is well within the limits set in the UK by the Health and Safety Executive,” she said. Confor, which represents the private forestry industry, stressed that acetamiprid had been introduced because it had a lower impact than its predecessor pesticide, cypermethrin. Acetamiprid had been used extensively in horticulture and agriculture for years, and was only sprayed on trees “once or twice” in 35-45 years. Confor’s technical director, Andrew Heald, said that acetamiprid had been “in wide scale use for two planting seasons in the UK”. But he insisted that it was only applied “in small quantities” in a targeted way. He pointed out that the forestry and wood processing industry supported more than 25,000 jobs in Scotland. “It is committed to finding cleaner, greener, cost-effective solutions to control weevils,” he said. 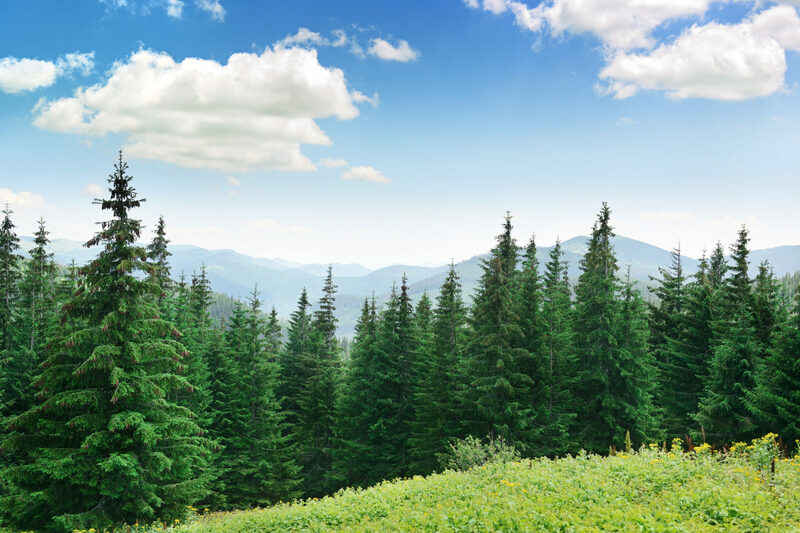 Heald highlighted that pesticide use by the majority of commercial forestry was regulated by the Forestry Stewardship Council, which was backed by environmental groups. “The proposal for a voluntary ban is unworkable,” he said. Heald argued that some of the alternatives used abroad did not work with serious infestations. He also criticised experts for failing to understand how forestry differed from agriculture. “Young conifer crops do not produce pollen or nectar so there is a very low likelihood of bees or butterflies coming into contact with them,” he said. Dr Ben Woodcock from the UK government’s Centre for Ecology & Hydrology thought that the risks from using acetamiprid in forestry were less than in agriculture. “Banning acetamiprid will not mean that no pesticides are used,” he said. Rachel Watt does not like pesticides. She avoids them in her work as a forester, so she was upset to find them in her private water supplies at Pennyghael on the island of Mull. With fellow islanders, she sent away samples on 14 May 2018 to be tested at a laboratory. The results came back, she said, showing traces of two prohibited fungicides, carbendazim and picoxystrobin, in her water inlet and in the nearby river Liedle. Low concentrations of neonicotinoid insecticides were also detected – midacloprid in the river Liedle and acetamiprid in a tributary. “I’m worried for the health of my children and grandchildren when they come to stay, and concerned about whether my water is safe,” she said. Argyll and Bute Council said that it had not been given full details of the water sampling. “Despite this, we have engaged with various authorities and regulators based on the reported results and they all agree that the trace levels found in the water fall well within acceptable levels and do not pose a risk to health,” stated a council spokesperson. Sepa said it had supported other agencies in investigations. 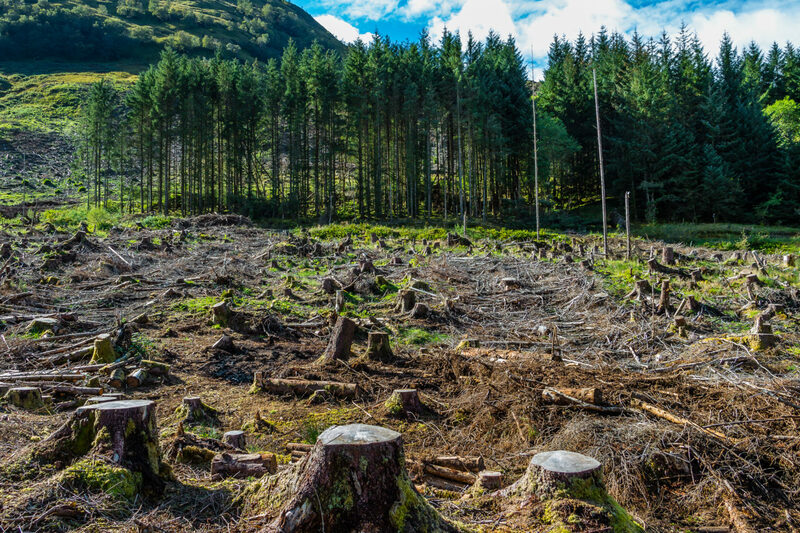 “Sepa is satisfied that there is no evidence of significant harm to the environment,” added the agency unit manager for Argyll and Bute, Jim Frame. This story was also published in the Sunday National on 9 September 2018.